The governing body of the city consists of the Mayor and a five-member Board of Aldermen. Members of the Board are elected from separate wards. The Mayor and members of the Board of Aldermen are elected for concurrent four-year terms. 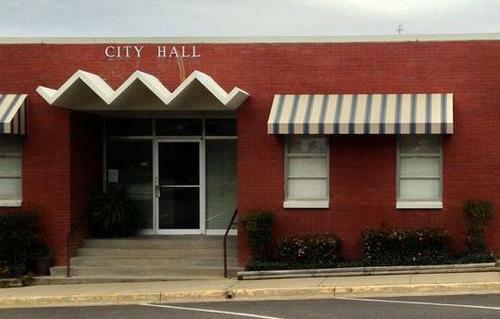 The Board of Aldermen meet on the first and third Tuesday of each month at 5:00pm, in City Hall at 97 West First Avenue.